Did not bother my asthma or allergies and very calming. Candles came nicely packaged . Scent was awesome as soon as you opened box. You can smell the oils softly in the air . I think the candles do burn a bit faster though in my opinion. I just don’t need chemicals in my candles. Wonder if they could somehow insert a wooden cracklin’ wick in these. 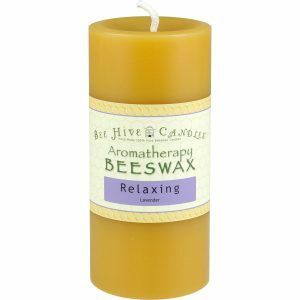 Bee wax candles are great for NOT leaving the carbon stains on walls and ceilings. Key is keeping the wick trimmed. 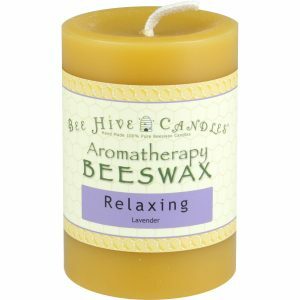 I was hoping for a stronger lavender aroma. Otherwise this candle met my expectations; perhaps try a different fragrance next time. Love the candles. 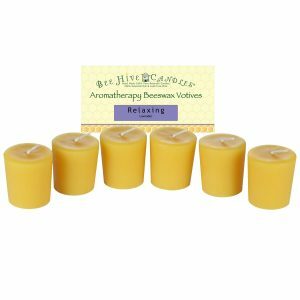 They smell very fresh and arrive in great condition – meticulously wrapped. 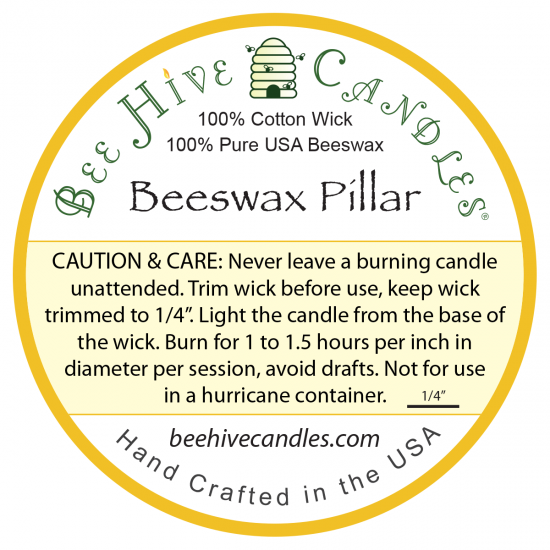 This is the first time that I have ordered beewax candles after reading about how regular candles with parafin are toxic. Will definitely order these again. Ordering was simple, information given about the product was thorough, shipping was environmentally friendly and super fast. 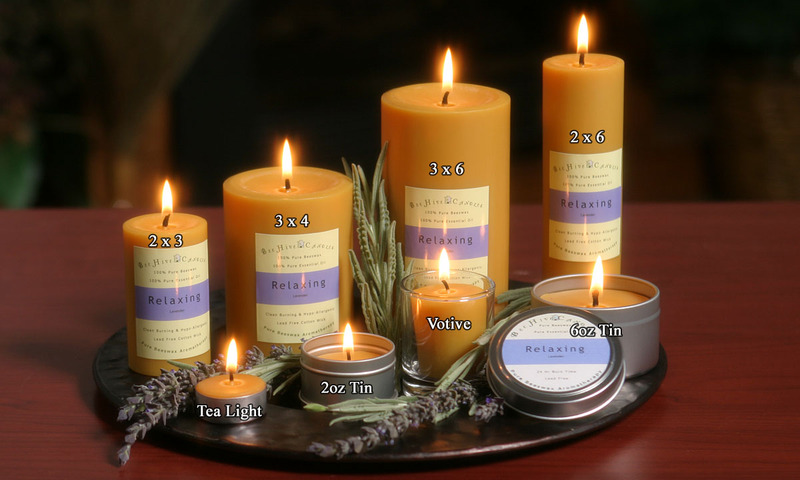 My first burning experience was delightful, filled my small apartment with the aroma of lavender goodness that kept my mind calm. 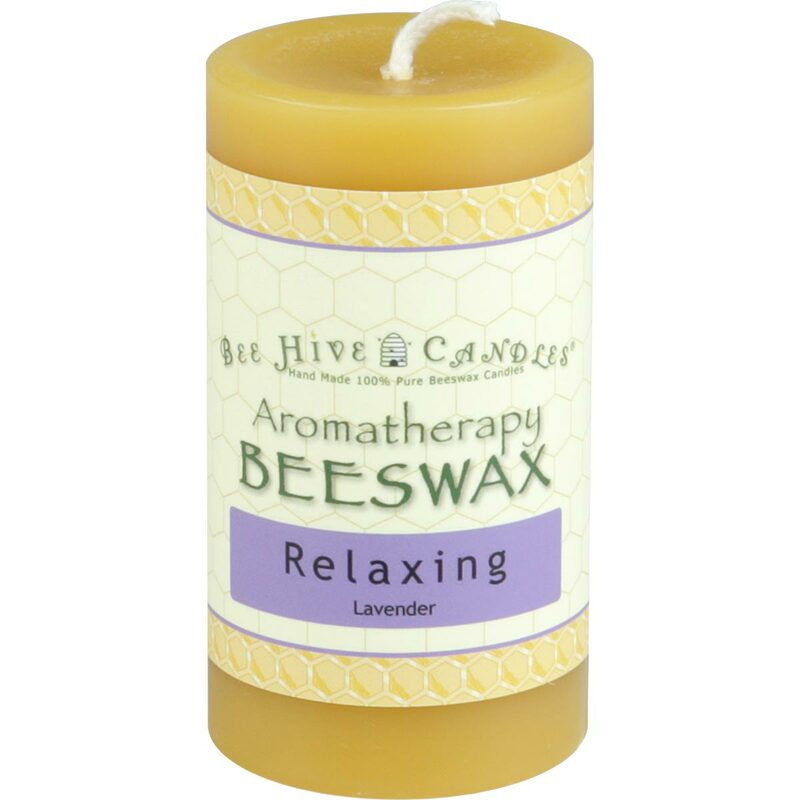 Will be ordering in the future and passing the word along of your natural products!! Thank you for keeping to your natural path, it’s greatly appreciated. Very pleased with the appearance and scent of the candles. I chose “Clarity” and will definitely order more! 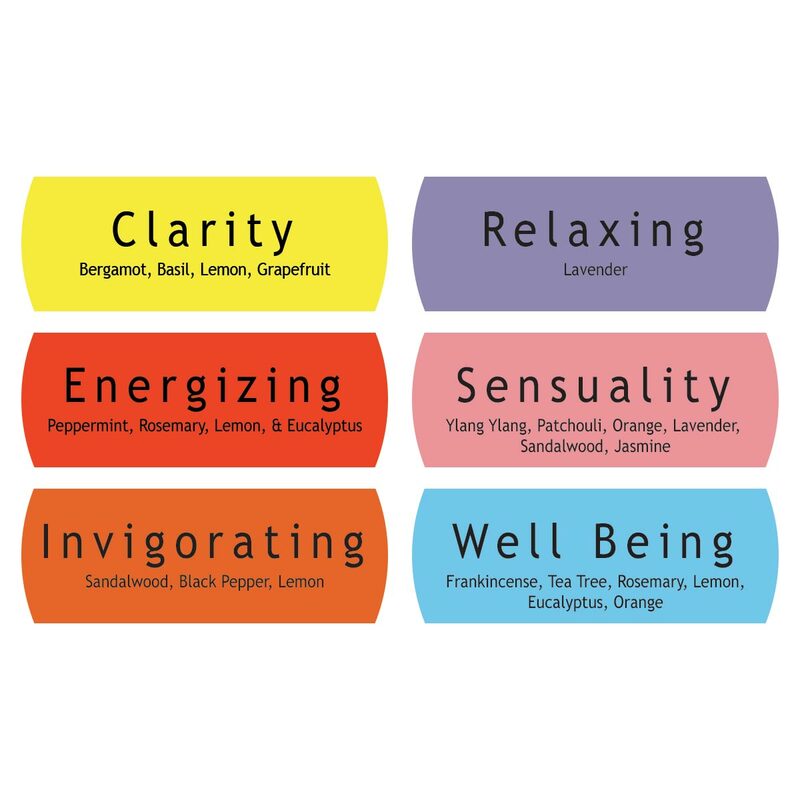 I love the essential oils…such a natural scent not perfumy and synthetic.